Illium Software has rolled out a key update for those who use eWallet for Android. The update, version 8.0.7 for those keeping score at home, brings a whole lot of bug fixes and improvements that should increase the overall usability of the app. 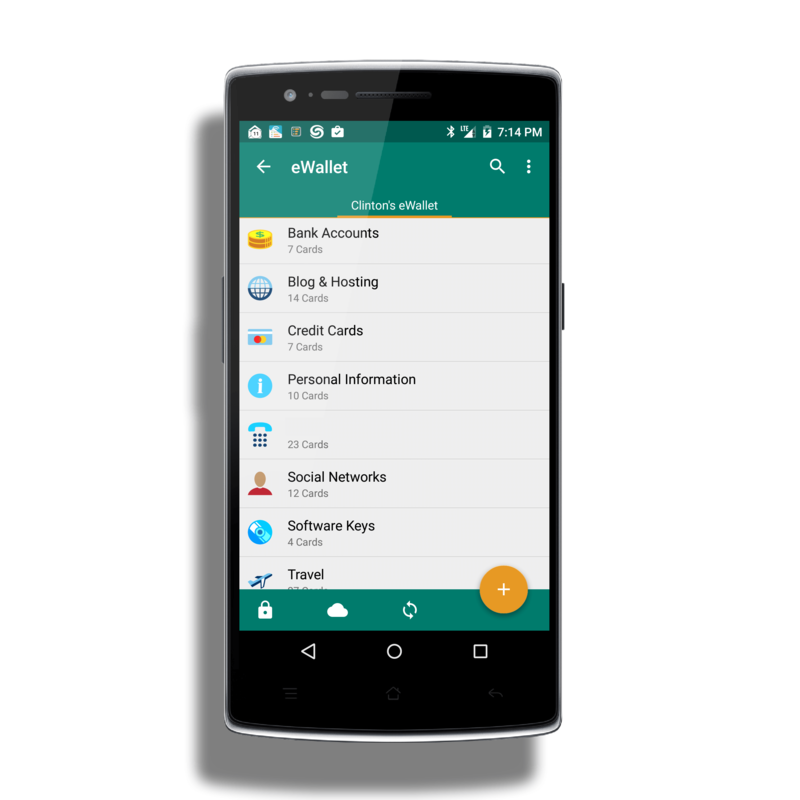 For those who are not familiar with it, eWallet for Android is a productivity app that stores your password and other secure information in a 256-Bit encrypted “wallet” that you can sync with all of your devices and PC or Mac. It has been my go-to wallet app since… well forever really. I started using eWallet back in my original Pocket PC days. It’s a solid app that I have no hesitation in recommending. With this update to eWallet for Android, users who like to insert a photo with a card in their wallet should have far less of an issue with it. In the previous build, the adding of an image to a card would sometimes fail and crash the app. It appears with this update that this has been fixed and should be a thing of the past for you. Illium has indicated in their release notes that there are other bug fixes and improvements within the update but nothing specifically is called out other than the attached image bug. I can say that in my testing of the app for this point, synchronization of my wallet to the cloud seems a bit faster and certainly more reliable. Again, this could be just me but it could also be one of the things that was addressed in the update. If you are already a user of eWallet for Android this update should push down to you automatically.